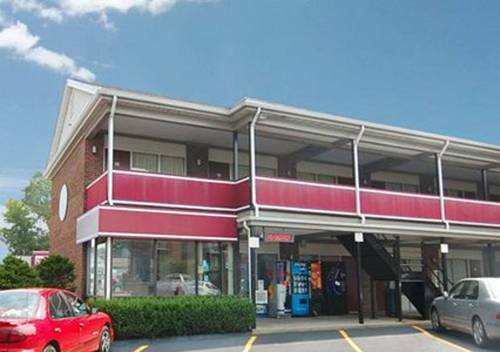 The Econo Lodge hotel in Framingham, MA is an easy stop on the road. Our hotel is near several colleges throughout the area, such as Boston College, Harvard University, Boston University, Brandeis University and Wellesley College. Amenities include free WiFi, free coffee, outdoor parking and fax services. Guest rooms include modern bedding, TVs and more. We also offer membership to the Choice Privileges Program, which gives members the opportunity to earn valuable rewards points toward airline miles, gift cards and free hotel room nights. Must have 1 adult 21 years or older in each room.